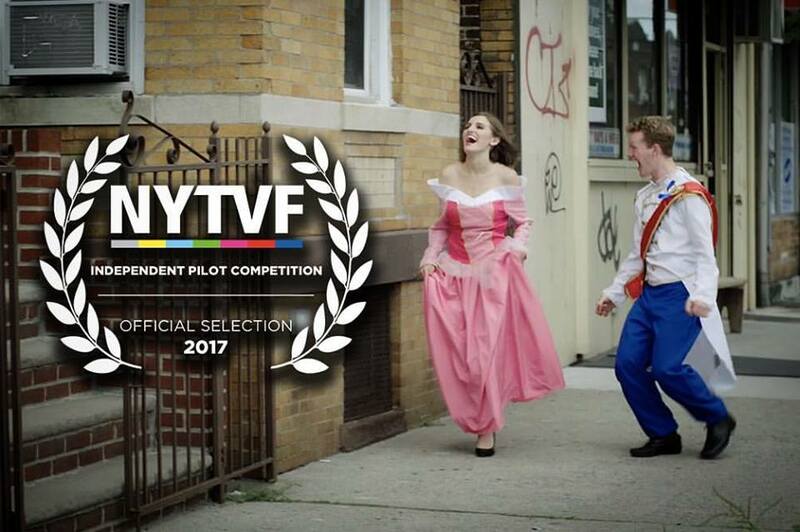 I am incredibly proud to say that my web series, Royally has been accepted into several web series festivals in New York and Philadelphia. 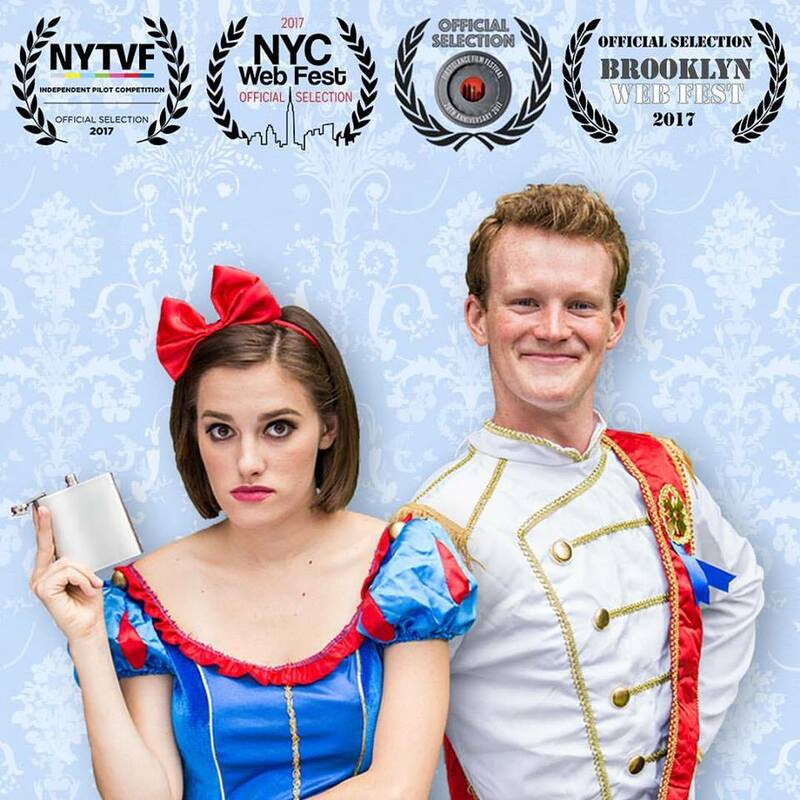 Click on the photos below to find out when Royally will be screened and what awards we are up for! I am flying back to New York to attend NYTF the week of October 23rd. I hope to see you there!